Tony & Friends Salon and Spa! Tony & Friends Salon and Spa is a full-service salon in Brookfield WI providing men’s and women’s hair services, nail care, and waxing and much much more. Tony and Friends offers a full range of products and services to meet all of your salon needs! Come and visit us today! Do you find yourself staring in the mirror looking at your skin as if it’s the surface of the moon? Are you obsessed with finding the next miracle skin potion? Do you want to help people feel and look their healthiest and most beautiful? Then the wonderful field of Esthetics is for you. 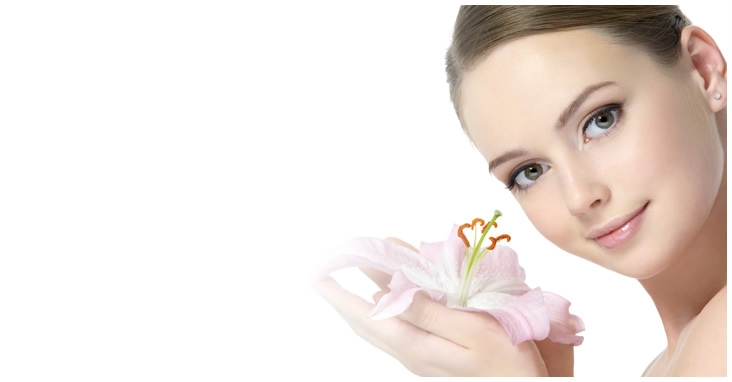 Esthetics – That mysterious word that many have trouble pronouncing is really all about skin health and beauty. And you’ve found yourself amongst friends... Tony & Friends! 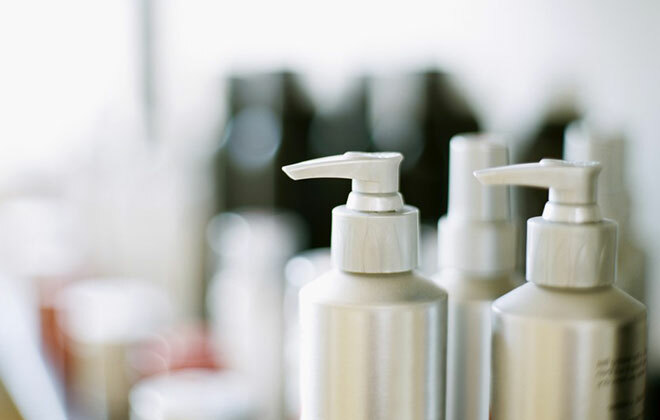 Salon products to keep you looking great until your next visit!